Being the first and only Chinese student of Luciano Pavarotti, Dai Yuqiang is ranked the first best operatic tenor in China. 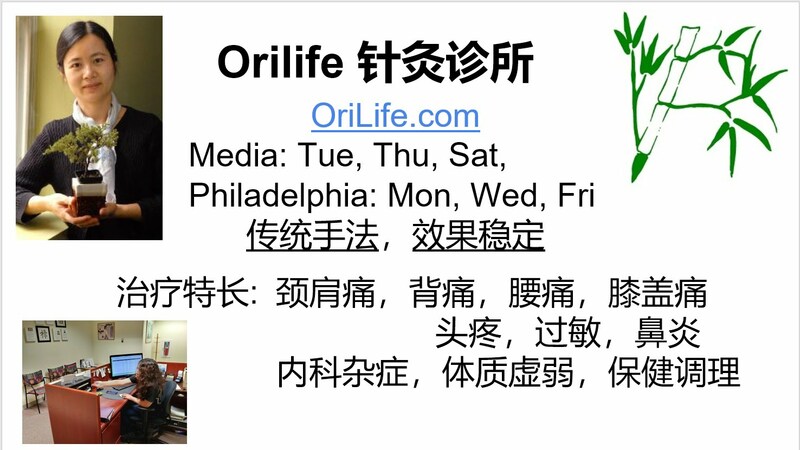 On October 8, Dai will make his debut at the Kimmel Center with his daughter Dai Ziyi. The duo will be joined by two renowned musicians, Hai-Ye Ni, principal cello of The Philadelphia Orchestra, and Xiao-Fu Zhou, a premier violinist and graduate of the Curtis Institute of Music and the Juilliard School. 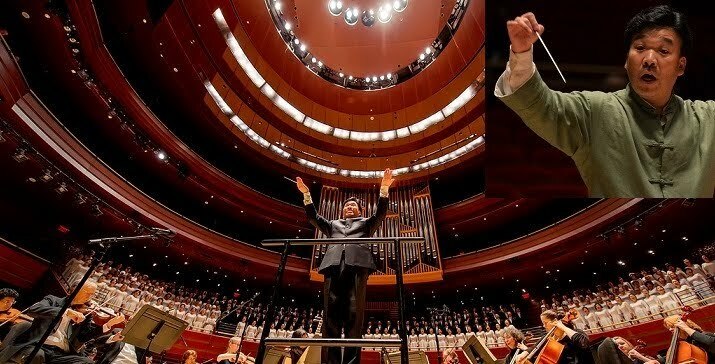 In addition, the Philadelphia Melody Chorus will be performing under the baton of award-winning conductor Wanjun Qiao. 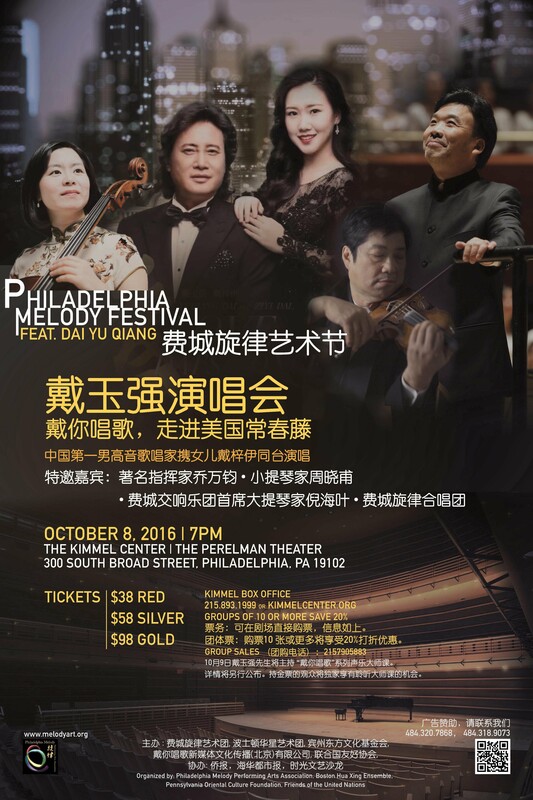 The Philadelphia Melody Festival will be closed by Super Vocal, which is a masterclass with Dai Yuqiang at the University of Pennsylvania on October 9. As Pavarotti’s only Chinese student and the principal opera actor at the PLA General Political Department, Dai Yuqiang is one of best tenors in the world and one of the three best tenors in China.Born in a farmer family in China in 1963, Mr. Dai started to formally learn singing at a very “old” age. At the age of 28 he was admitted by PLA Academy of Arts in 1991, though he graduated with the highest score two years later. In 2001, when Mr. Dai was 38, he met with Pavarotti who then accepted him as the only student from Asia. Mr. Dai won many prices including, the 12th Wenhua Performance Award (the highest Chinese government price, 2007), the 21st Chinese Drama Plum Blossom Award (2004), the 7th Army Performance Award (1999), the first price in the 1st Shizuoka International Opera Competition (1996).Mr. Dai played worldwide masterpieces like “Turandot”, “La Traviata”, “Carmen”, “La Boheme”,”My Heart is Flying”, Verdi’s masterpiece “Masquerade”, “Mulan Psalm” on famous stages such as the Royal Opera House, Austria Vienna State Opera, and the Chinese National Grand Theatre.Besides making great achievements for himself, Mr. Dai also has been helping thousands of professional and amateur singers similar his background by creating a well-known class series Dai/Direct Me to Sing. Ziyi Dai was born in 1996 and was graduated from the affiliated middle school of the China Conservatory of Music with honors in 2014. She is currently a student at the Manhattan School of Music, majoring in voice. A gifted singer from a young age. From the age of 9, Ziyi Dai has recorded television theme songs for the animated series Rainbow Cat and Blue Rabbit and the television drama Niu Yuru, Family Relations and Baby Come Home. In 2006, she released her first solo album. The following year, she collaborated with celebrated pop singer Feng Wang in recording the theme song for the Olympic promotional film, Together through Wind and Rain. In 2009, she played the shepherd boy in Act III of Tosca at the inaugural NCPA Opera Festival in Beijing. She made her professional debut in 2013. She appeared at the Great Hall of the People as the special guest for Yuqiang Dai, where critics praised her for her versatility in interpreting different musical styles. An exceptional musician renowned for her fluid technique, gorgeous tone and brilliant, expressive performances, cellist Hai-Ye Ni enjoys a distinguished, multi-faceted career as principal cellist of the acclaimed Philadelphia Orchestra, and as a sought-after soloist and chamber musician. Ms. Ni has performed on classical stages around the world, appearing as soloist with such symphony orchestras as Chicago, San Francisco, Vancouver, Hong Kong, Vienna Chamber Orchestra. Highlights for the 2015-16 season include a performance of the Brahms “Double” Concerto with the Philadelphia Orchestra. Additional performances include John Williams Memoirs of A Geisha, Green Chamber Music Festival in Sonoma, CA. and Beethoven Triple concerto with violinist David Kim and pianist Jean-Yves Thibaudet at Bravo Vail Music Festival. Ms. Ni is a recording artist with Delos Music, Ondine, and Naxos. She has collaborated with pianists Lang Lang, and Yefim Bronfman and violinists Joshua Bell, Gil Shaham. Among her festival credits are Ravinia, Marlboro, Spoleto, La Jolla SummerFest.Ms. Ni served on the jury of Finland’s V International Paulo Cello Competition in April 2013 and has given master classes at the Curtis Institute of Music, the Mannes College of Music, and Manhattan School of Music. Among her honors and awards are first prize in the Naumburg International Cello Competition, International Paulo Competition and Avery Fisher Career Grant.Ms. 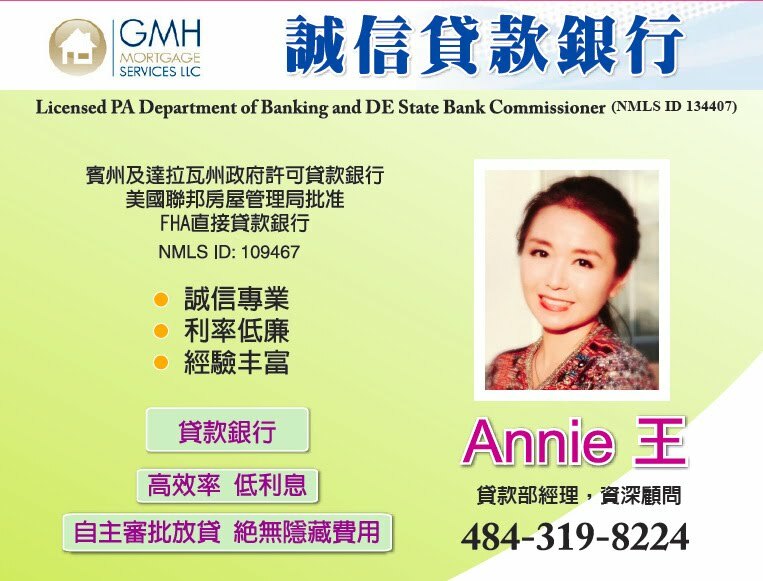 Ni studied at the Shanghai Conservatory and Juilliard School. Acclaimed by The New York Times as “a master of his instrument and a poet”, Xiao-Fu Zhou is a violin and viola soloist. Following his highly acclaimed NYC debut in Carnegie Recital Hall in 1995, Xiao-Fu Zhou has been performing in best music venues across America for decades. He has performed as guest soloist with orchestras, notably The Chamber Orchestra of Philadelphia in nineperformances. He has also appeared as guest soloist on violin and viola at The Ocean Grove Summer Festival, Mozart-on-the-Square, at the Ma Sitson Retrospective at Avery Fisher Hall, and in full recital in honor of maestro Wolfgang Sawallisch’s first anniversary as conductor of The Philadelphia Orchestra. Zhou’s viola debut, one week after the tragedy of the World Trade Center, received high praise from The Strad (a UK-based classical music magazine about string instruments). In 1990, Xiao-Fu Zhou and Cho-Liang Lin were invited to perform at the Avery Fisher Hall at the Lincoln Center, NYC. In 2007, Zhou and Samuel Hsu gave a sold-out recital at the Kimmel Center, a recital in Pittsburgh’s Carnegie Hall, and a debut in Shanghai.Zhou is a graduate of the Curtis Institute of Music where he studied with Jascha Brodsky and Arnold Steinhardt. He later completed his graduate studies with Dorothy DeLay at The Juilliard School of Music. Zhou began taking violin lessons at four. At sixteen, he was one of the eight students chosen from six hundred candidates for scholarship at the Central Conservatory of Music in Beijing. Three years later, he received a full scholarship from the Oberlin Conservatory of Music to study with Stephen Clapp. Mr. Wanjun Qiao, is well known as a talented and experienced musical artist among the Chinese overseas artists in Boston and North America. As an award winning conductor in an international choral competition, his achievements and personal integrity have earned him high prestige in China and the U.S. He serves as conductor for the North American Chorus Association, Boston Eastern Heritage Chorus, and several Chinese choruses in Greater Boston, Rhode Island, and Connecticut. He has led chorus members to participate in international choral competitions and received distinguished awards: A Gold Prize of choruses and Best Conducting Award in the Vienna World Choral Festival of Adults and Seniors (2012). He is president of Boston Chinese Performing Arts Association, president of North America Performing Arts Association, and president of Ocean Arts Association. Since 1997, Mr. Qiao, as General Supervisor in Art and Chief Designer, has successfully organized various grand concerts in Boston and New England: China Today, Colorful Guizhou 2010, Arts in Beijing 2009, Yin Chengzong Piano Concert, 99 Bright Spring, Lu Siqing Violin Concert, Yellow River Cantata, and a series of great musical events and art festivals. Lin Li, graduated from at Central Conservatory and earned her Bachelor of Arts in Piano Performance. Upon graduation she was hired as an assistant professor at The Central Conservatory, where she taught Piano and Sight Reading. She then took a position as a piano professor at The Lowery Music School in Singapore. Li received a Master’s Degree in Piano Performance from Queen’s College’s Aaron Copland School of Music in New York City in 2000. Her teachers include, Li Hui Li, Hua Zhen Xie, Morey Ritt, and Eckhart Selheim. Li entered The Queen’s College Symphony Orchestra as a guest soloist to play the Schumann Piano Concerto after graduated in 2000. She is currently a soloist, accompanist and teacher, playing for instrumentalists and singers, as well as accompanying The Queens College Choral Society. Li collaborated with Flutist Elise Carter in recital at Carnegie Hall’s Weill Recital Hall in October of 2005, and January of 2007. Other recent performances include a chamber music concert with violinist Ragga Petursdottir at The Paramount Performing Arts Center in Peekskill. Peter Wang is 15 years old and an extraordinary talented pianist. He is the 2016 winner of the Steinway Piano Competition Grand Prize. He performed piano solo in Kimmel Center and Harvard Performing Auditorium in 2015, and in Auditorium of University of Pennsylvania in 2016.